Izetta uses her enormous magical power to crash fighter planes and blow up tanks. 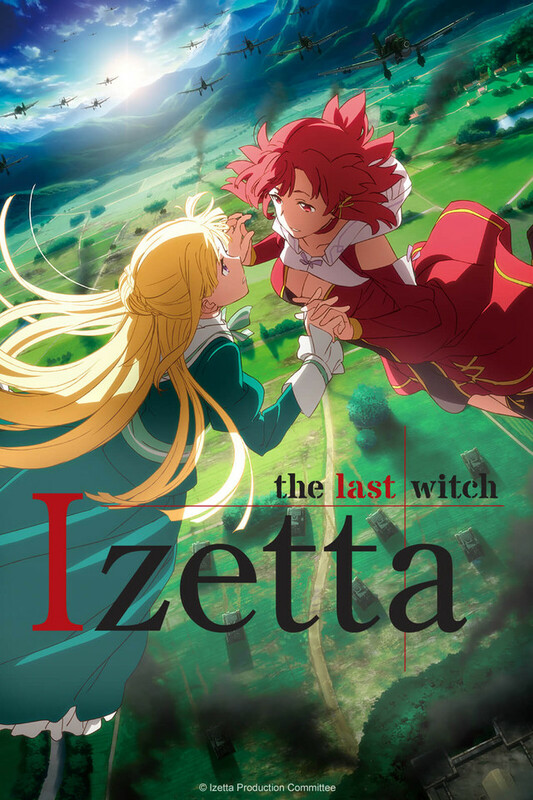 As Eylstadt starts to win battle by battle with Izetta, people around the world start to call her “Eylstadt’s red witch”. However, there were reasons why witches were hidden through out the history. Izetta’s magic had a lot of dark secrets. Her forbidden power has opened up the door of hope and destruction. This is a story of queen who wants to save her country and young witch who fought for her best friend and people.